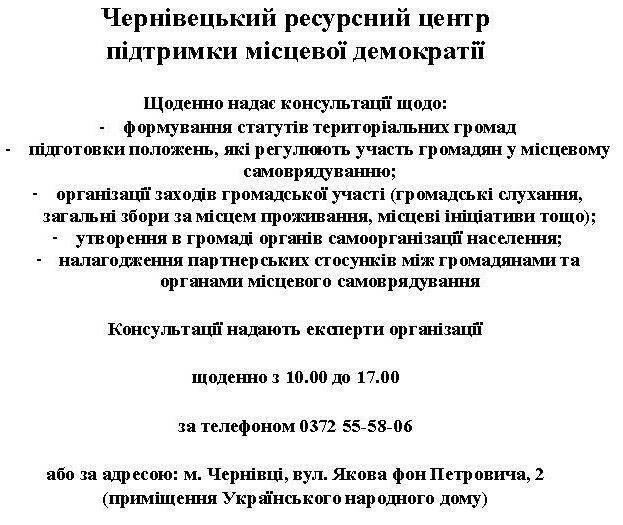 « What are Minority Rights? 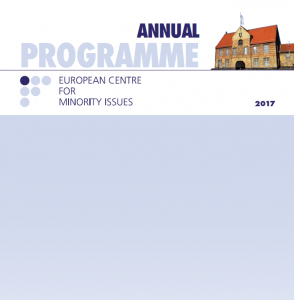 The Annual Programme 2017 of the ECMI is now online! The publication contains information on planned activities and initiatives in research and Action for 2017. What is the ECMI team planning for 2017? What are our Focus Points? How do we plan to promote minority rights throughout the next year? The ECMI Annual Programme 2017 outlines few highlights for the upcoming year, including ongoing research and action oriented projects and the planned initiatives within the ECMI research clusters. ECMI Eastern Partnership Programme (EPP), the ECMI involvement in Western Balkans, offices in Kosovo and Caucasus, research initiatives at headquarters in Flensburg, training activities and newly launched Erasmus+ project on “Teaching in Diversity” are among some of the milestones.